I'm so far behind on my blog reading that I'm feeling absolutely guilty about it. If I usually comment on your blog and haven't in a few weeks, be assured that I'm trying. There's something about the summertime temps hitting and my motivation waning. I just can't seem to get and stay focused. Oh, and if I've NEVER commented on your blog (and you're a real person), please make sure to leave your blog in the comments so I can find you! Blogs are quickly becoming a thing of the past, but I'm still scrambling to follow everyone out there. Anyway, I'm just popping in real quick to share the Challenges and Inspirations I've found for June. First up is Earrings Everday! The We're All Ears Inspiration this month is Kaleidoscopes with a June 15th reveal date. That's a week away!! I better get busy if I'm going to play along. Sarajo of SJ Jewelry Designs has shared the Honey Do List photo inspiration for June. It's a super cool curly palm tree frond. You'll have to see it for yourself. The reveal date is June 25th. Halcraft has a pretty palette challenge using their brand of beads (available at Michael's I believe). 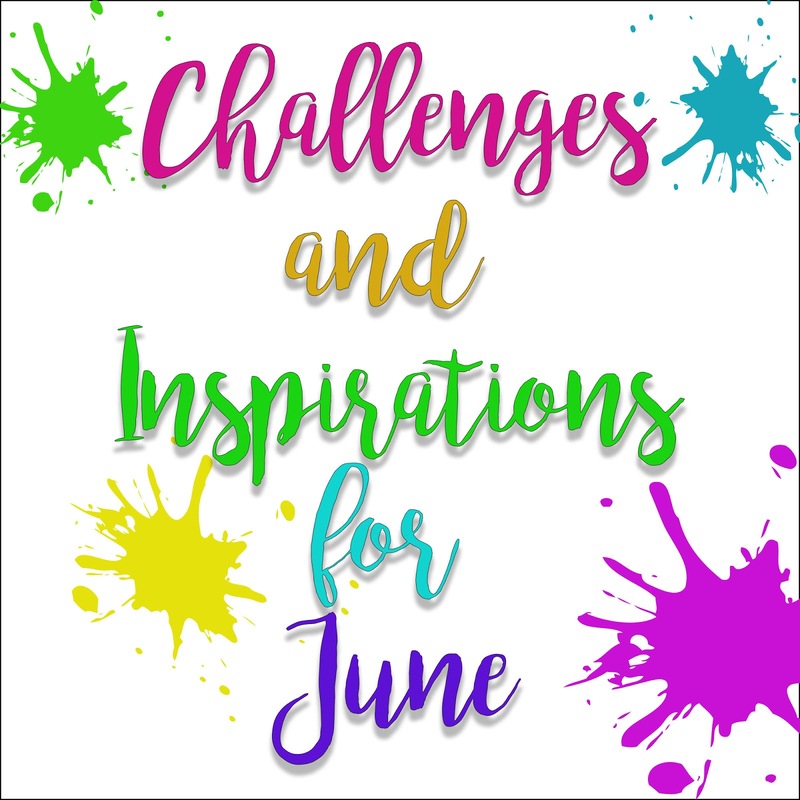 June's theme is Tutti-Frutti and is a pretty spectrum of colors. The deadline is June 27th. Sunflowers are the inspiration for June at Art Elements. 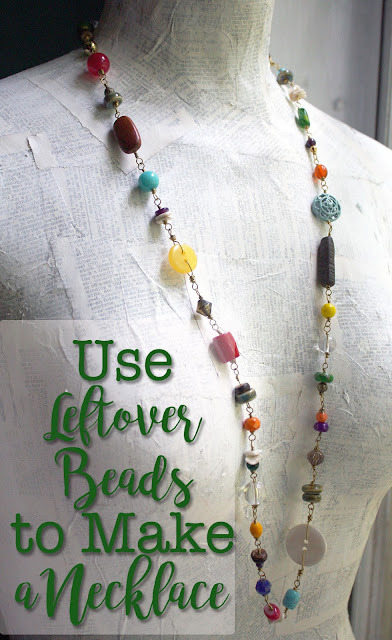 This challenge isn't limited to jewelry-making either. Any art medium is accepted!! June 30th is the reveal. You should see the inspiration painting at Art Bead Scene. It's a beauty. You do need to use an art bead in your work, but you have until the end of the month submit your design. Finally, ICAD 2018 from Daisy Yellow began on the first of the month and continues every day until July 31. ICAD = Index Card a Day. There's plenty of time to catch up! She even provides daily prompts and weekly themes if you need a creative jumping point. That's all the ones I've found so far. The Artisans Create Together Facebook Group usually has a challenge, but it's not up yet. I'll add it to the list if/when it's live. If you know of any others I can share, please let me know! You are very welcome. I always hope to try to work on them all, but I know that realistically, I probably won't. This month is a perfect example. I've been out of town for almost a week so I'm a week behind on everything now. EEK! I can't wait to see what you've created though! Too bad blogging is in decline, I'd rather write a blog post than post a quick and easy picture on any other media. Besides, you can learn a lot more from a blog post. As well as share a lot more. Sigh :( I am following most of the challenges above and participate with pleasure whenever I can. I use feedly too!! It's the closest thing I could find to my last feed-reader (and I'm drawing a blank on what that even was anymore - Bloglines maybe.) I'm on blogger too and the whole hiccup with the comments has me thrown completely off. I do hope they can fix it. I really want my e-mail notifications back. It seems like since I use blogger and gmail that they could work together (both Google products). It's so frustrating!! For both of our sakes, let's hope it gets fixed! !